Please check with your child if they have run out of anything. Several students are in need of a glue stick. If you kept some books home at the beginning of the year, now is the time to send them in. Forms for the Premier's Reading Challenge are due back this week! No late forms will be accepted. Welcome to Week 7 - we are on the home stretch of the term! Create a plan for Rowan of Rin chapter. Talk with your student about their plan - Who are the characters featuring? Where is their chapter set? What is the main problem that will occur? Who is going to have a fear of something and what will that fear be? Use strong verbs in our writing - Ask your student to use their 'brain thesaurus' to give you a better word for 'went', 'ran', 'said'. I have added our Week 6 spelling list to SpellingCity.com. There is also a Spelling City app available. Jump on and practise this week's spelling! 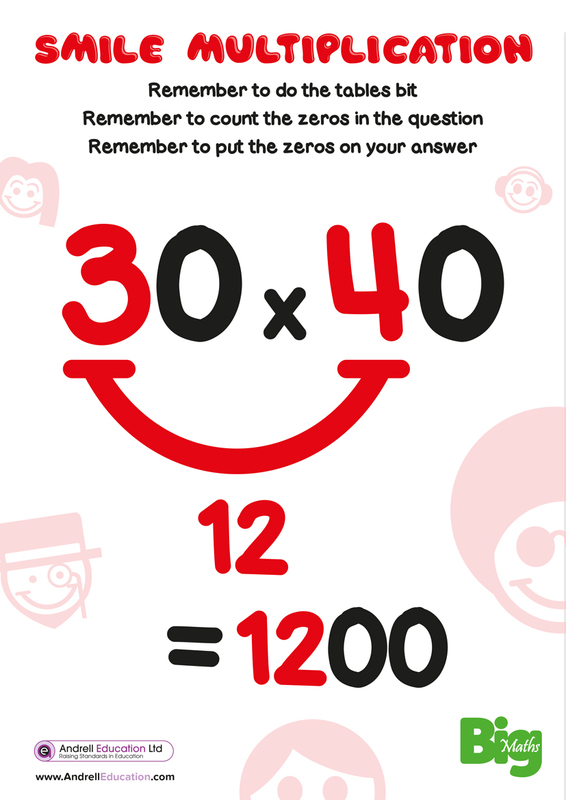 Make sure you write the question or print this post and glue into your homework book. This is not required homework. One block is needed to make an up-and-down staircase, with one step up and one step down. 4 blocks make an up-and-down staircase with 2 steps up and 2 steps down. How many blocks would be needed to build an up-and-down staircase with 5 steps up and 5 steps down? 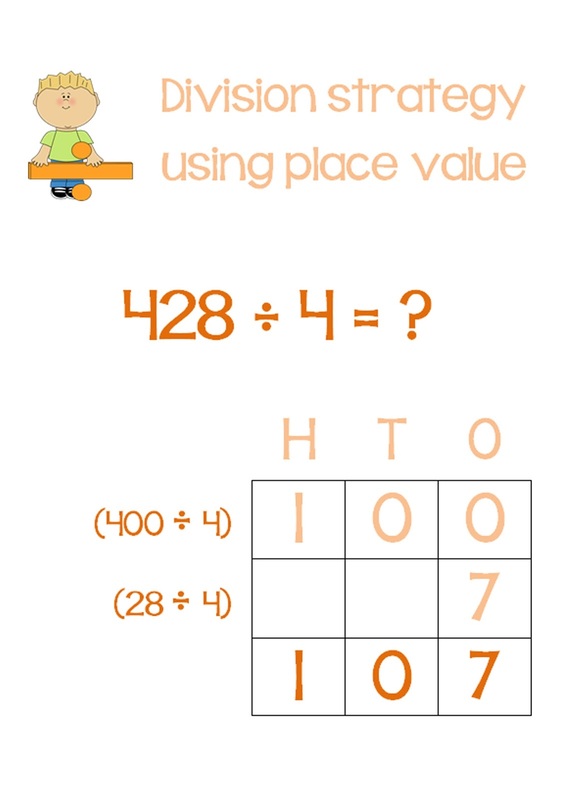 Explain how you would work out the number of blocks needed to build a staircase with any number of steps. 3.) 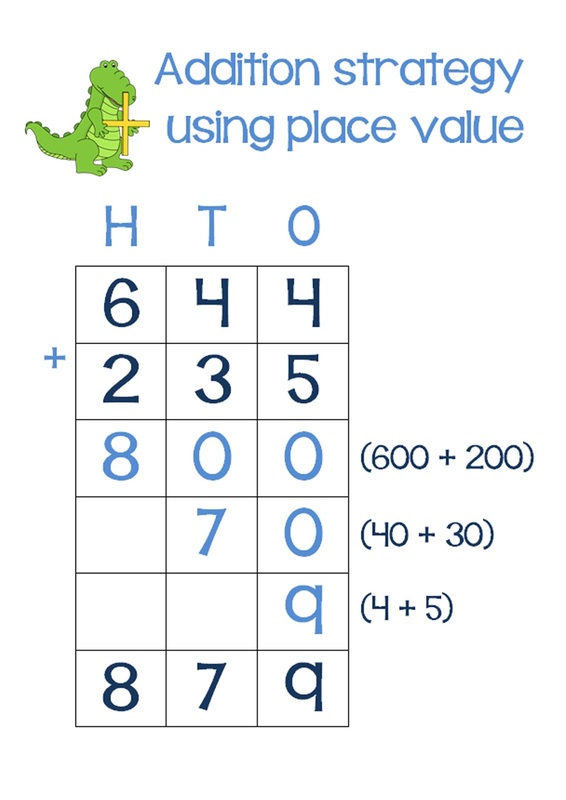 How many addition signs should be put between digits of the number 987654321 and where should we put them to get a total of 99? Earlier in the year some of our 4F students participated in the UNSW Science Competition. Well done especially to Sam who received a Credit, and Ellen who received a Distinction. 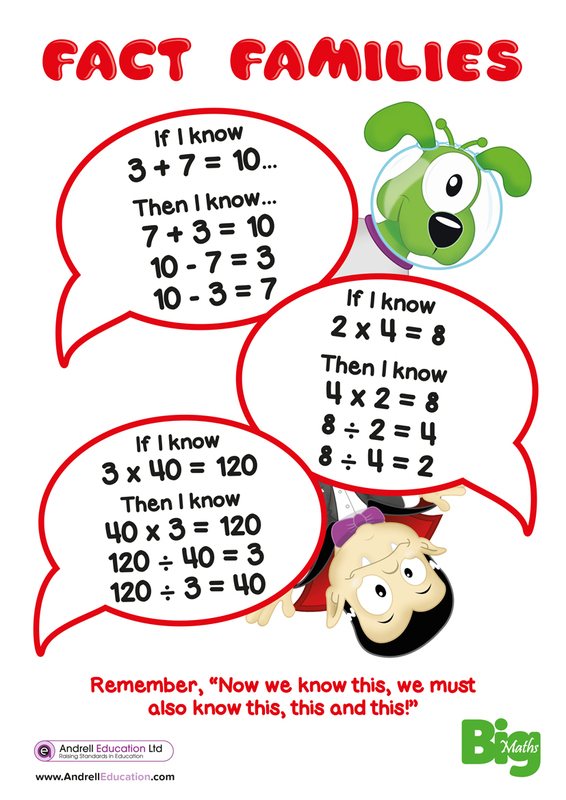 Here are some explanations of strategies and concepts that we have been working on this term. 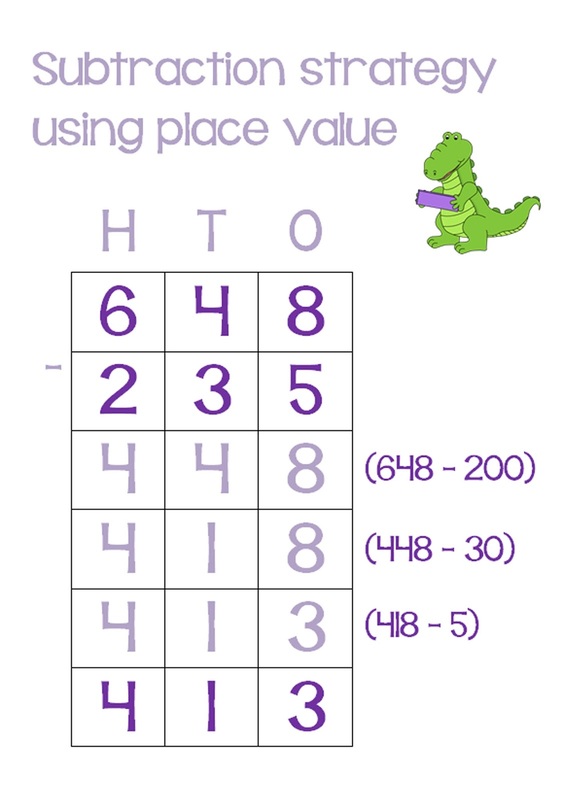 I will also add these to our Math page for future reference. 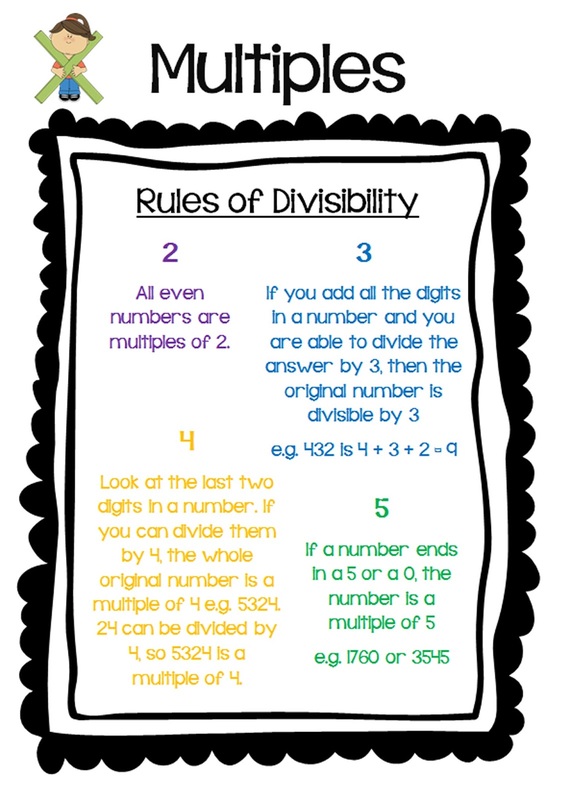 Students often find the division facts the most difficult. 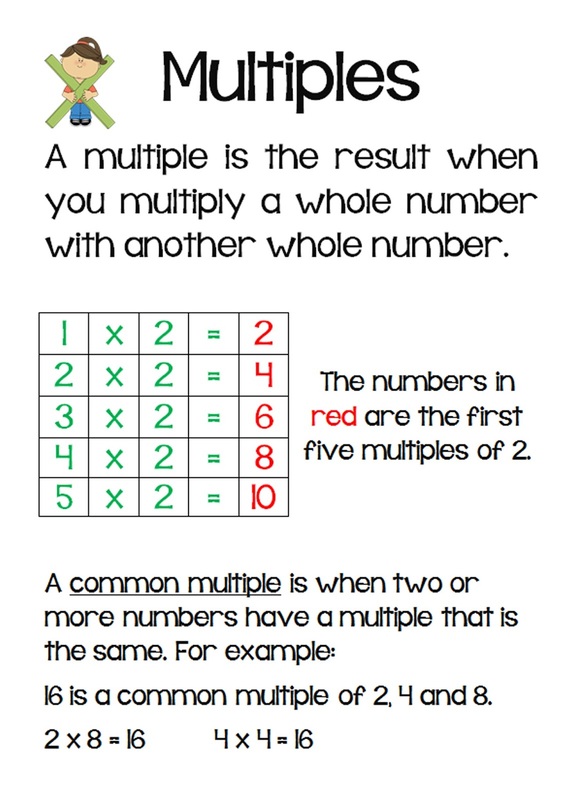 I cannot stress how important it is for students to practise their times tables / quick facts and to understand fact families.